November 22, 2011 - Babies are Booming in Bridgeport! Lexington Homes welcomes its newest addition! 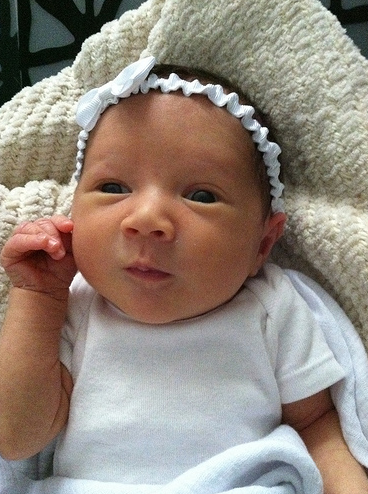 Midori Ivy was born on October 7th, 2011 and is adding quite nicely to the cuteness factor in Lexington Square! Located in Bridgeport, Lexington Square is a wonderful neighborhood to raise a family which is why so many are choosing to do so here. If you’d like more information about living at Lexington Square, visit our website here!